So a few of us crossed the bridge last Friday to check out the best bars New Albany, Ind., has to offer. 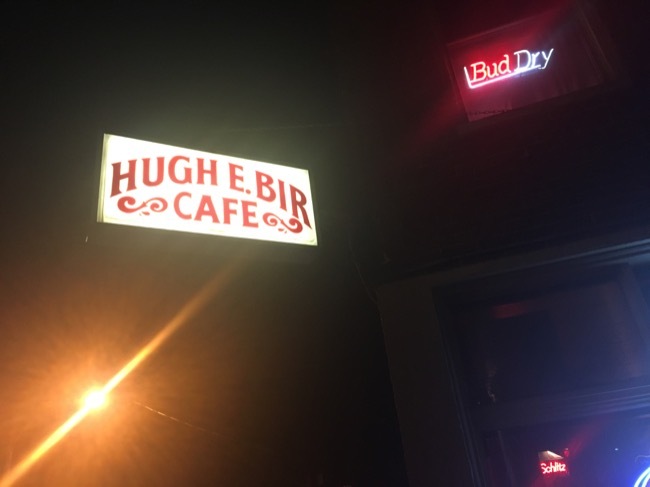 Here’s the report on that … which included a stop at Hugh E. Bir’s, the 52-year-old bar that features live country music every weekend. Woot! Some of the bars are a little smoky, but if you can get past that, New Albany offers up a pretty good time for all.